At Highclare Senior School, the academic curriculum is designed to prepare pupils for life as independent learners and to give them opportunities to achieve individual excellence. 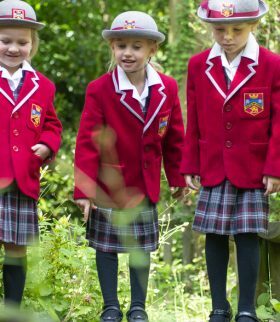 All pupils follow a broad, balanced curriculum, which is delivered by well-qualified specialist teachers. In addition, all U3 and L4 (Y7 and 8) pupils take part in a varied enrichment programme. 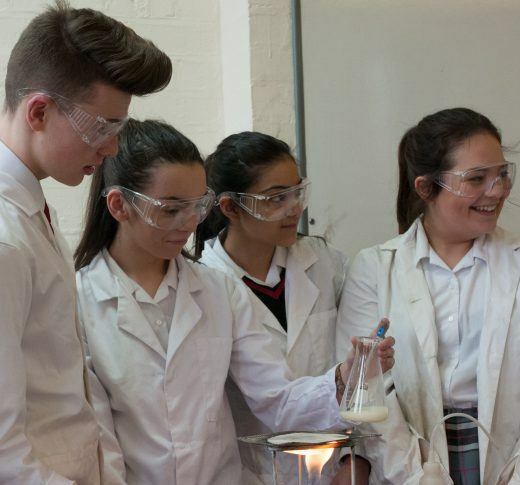 At Key stage 4, all pupils study the core subjects of English Language, English Literature, Mathematics, and either Biology, Chemistry, Physics or Combined Science, in addition to PSCHE and Physical Education. Most students also study at least one modern foreign language to GCSE. A typical pupil will, therefore, study 9 or 10 GCSEs depending upon which science route is followed. How should you select GCSE subjects? What subjects do I enjoy most? How well do I organise my studies and work? Do I work better with others or on my own? What kind of assessment do I prefer?